Cynthia Alice brings her transformational messages to you through her meditation CDs, books and inspirational cards. Preview Cynthia Alice’s inspiring meditations, learn how to fill yourself with new, vibrant God energy, and find your purpose in life through a guided visualization process. Available online through CDBaby. 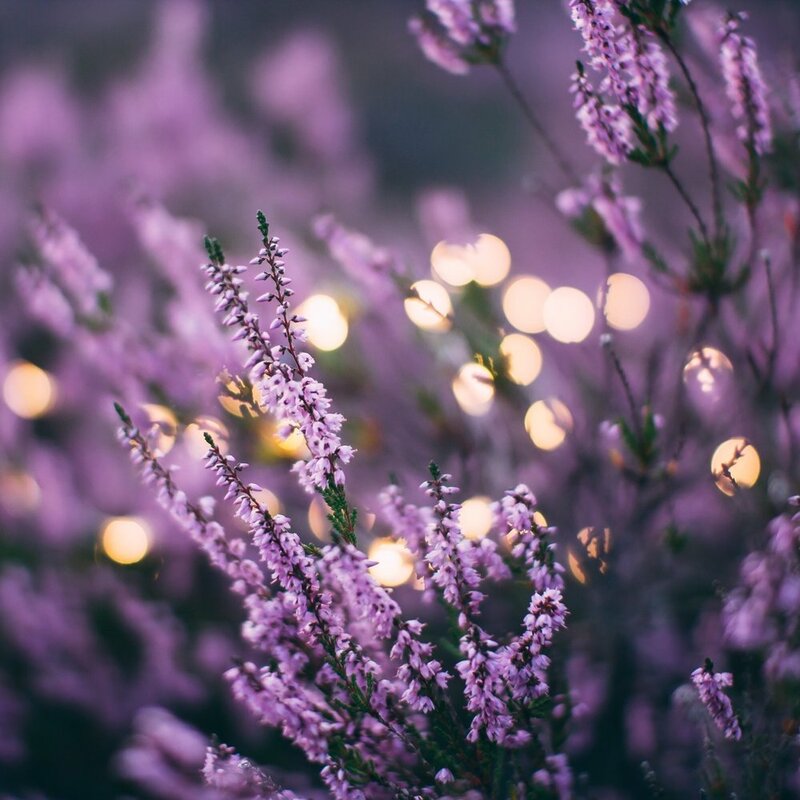 Read about and order Cynthia Alice’s new book, A Grateful Life: 30 Days of Conscious Gratitude, and her PRSPRTY 4U course designed for individuals and churches to develop a prosperity consciousness. Cynthia Alice focuses on prosperity in her two latest workbooks, PRSPRTY 4U and a newly-released set of 60 inspirational cards, designed to inspire your soul’s growth every day. Manifest God’s blessings in your life meditating on these divine messages. 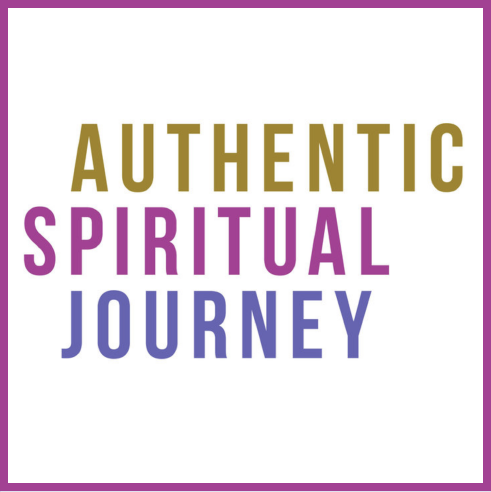 Weekly spiritual conversations between spiritual souls, on an authentic spiritual journey. They are diverse and wise, and willing to share their learning in real-time for the audience to glean spiritual lessons that are practical to everyday life.